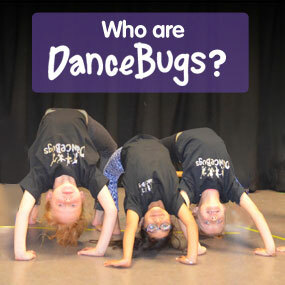 DanceBugs — Training children who have the dance bug! 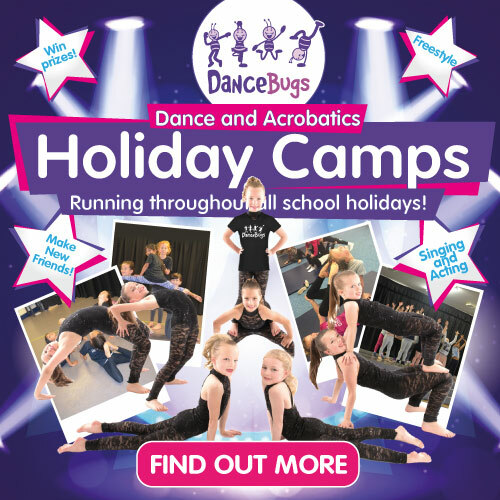 DanceBugs dance classes for boys and girls encourage children to express themselves positively, gaining confidence and social skills through music and movement. 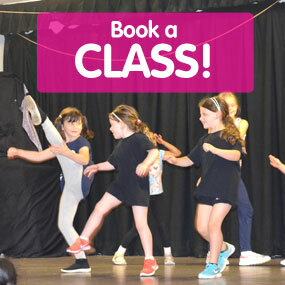 DanceBugs classes have been designed age appropriately with a big emphasis on creativity and fun! 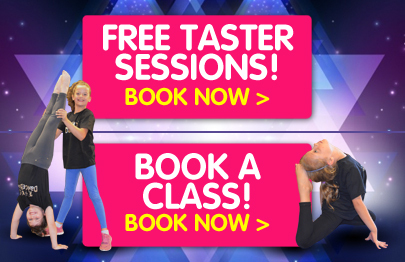 DanceBugs offers a variety of different styles of dance classes from Acro,ballet, freestyle, street, lyrical and many more! DanceBugs will help your child to develop their own dance style as they blossom in confidence.